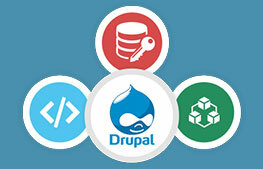 At Drupal Partners, we’ve been creating open source CMS solutions for the past 7 years. We develop ROI and data-driven websites that engage and convert. Our team creates a comprehensive Development Road Map with detailed timelines, deliverables and metrics. We’re attentive, accurate and, most importantly, able to exceed your development needs. Whether you need to hire a Drupal developer to augment your current team, create a training program for your in-house team, business analysis, custom UX/UI design, code/module development, project management and/or quality assurance, we’re here to exceed your expectations. 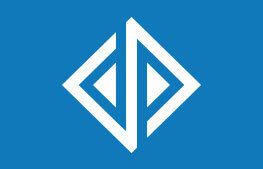 At Drupal Partners, we’ve been creating open source CMS solutions for the past 7 years. We develop ROI and data-driven websites that engage and convert. Our team creates a comprehensive Development Road Map with detailed timelines, deliverables and metrics. We’re attentive, accurate and, most importantly, able to exceed your development needs. Secure and user-friendly government sites are our specialty. We fully understand the development process for governments – from the bidding to the implementation, each project is handled with the utmost security. And more. 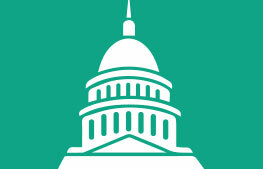 Check out our Drupal Web Development For Government and Drupal For Government Case Studies. At Drupal Partners, we’ve been creating open source CMS solutions for the past 7 years. We develop ROI and data-driven websites that engage and convert.